4k00:20Slow motion video clip of water running over a rock in a river. 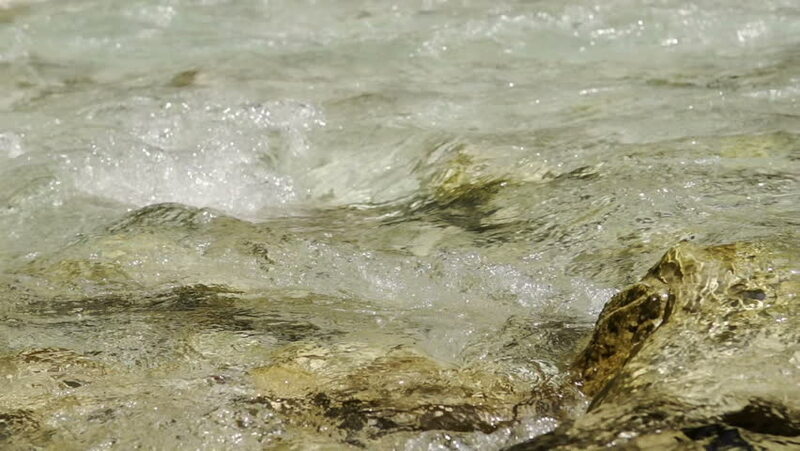 hd00:35Beautiful water in a mountain river in slow motion video. Shooting speed 180fps, slow motion. Live shooting of the most beautiful nature river mountain water. The camera is not static. 4k00:11Waves, spray and foam, river Katun in Altai mountains. Siberia, Russia.